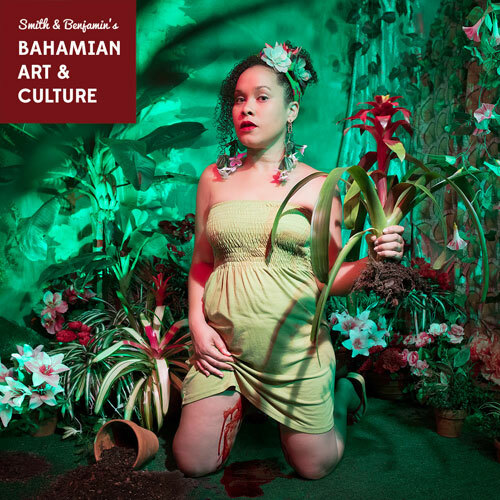 • Cover art by Bahamian-raised artist Tiffany Smith. • Exhibitions / Workshops / Lectures / and more! • Art news on Bahamian creatives: #TavaresStrachan Krista Thompson, Kim Schoenstadt, Tamika Galanis, and more! Click on the link above and enjoy!